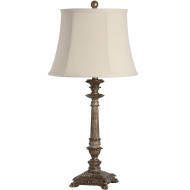 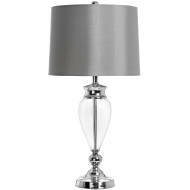 The Uthina Table Lamp. 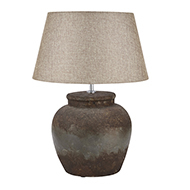 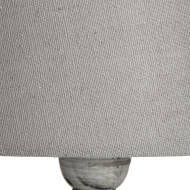 A essentail lamp with a wooden base and a linen shade. 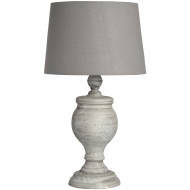 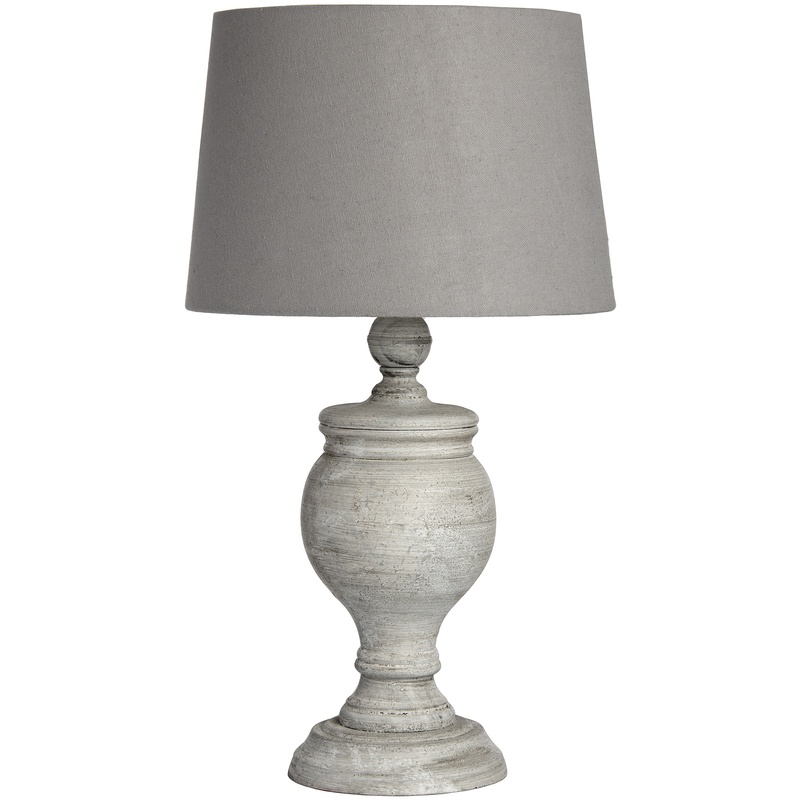 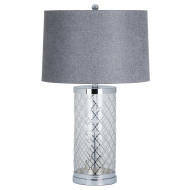 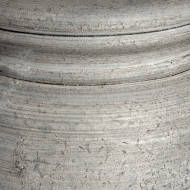 The grey allowing the lamp to fit into many colour schemes as well as adding a simplistic and modern vibe.